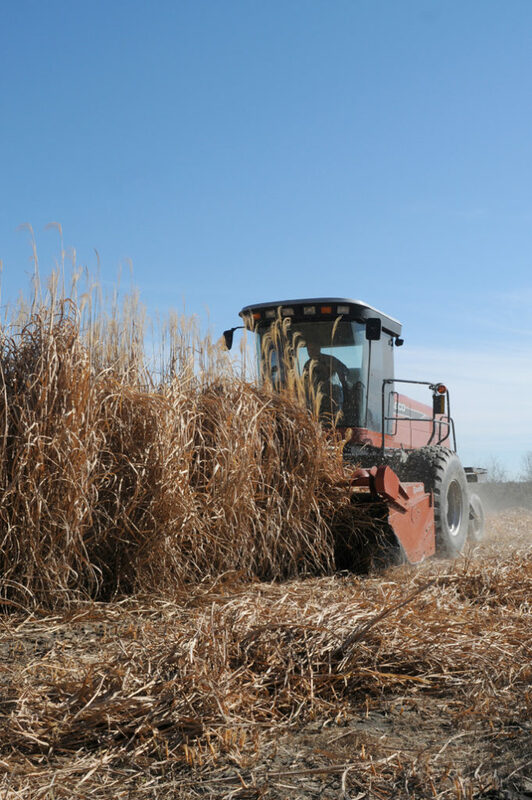 AGgrow Tech’s sustainably grown miscanthus straw fiber bales are high quality providing customers with a consistent product every time. 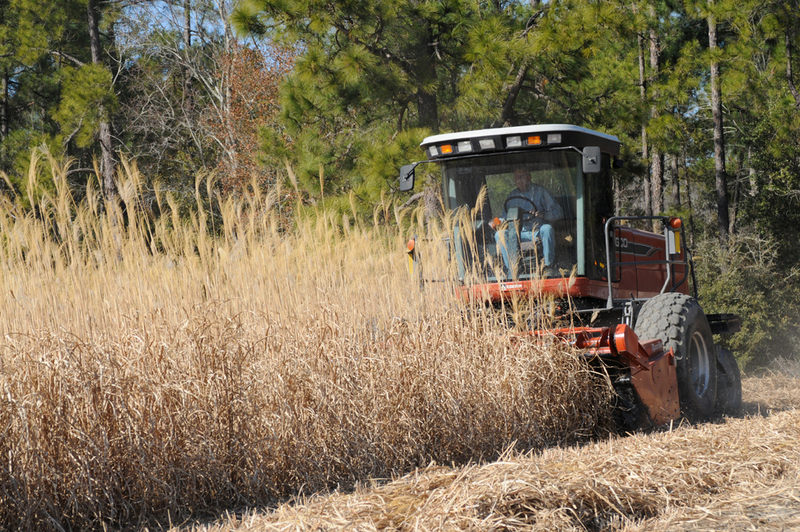 Our bales are certified weed seed free and organic which is ideal for specialty use. AGgrow Tech supplies bales for erosion control, seeding, bio-energy, industrial and livestock applications. 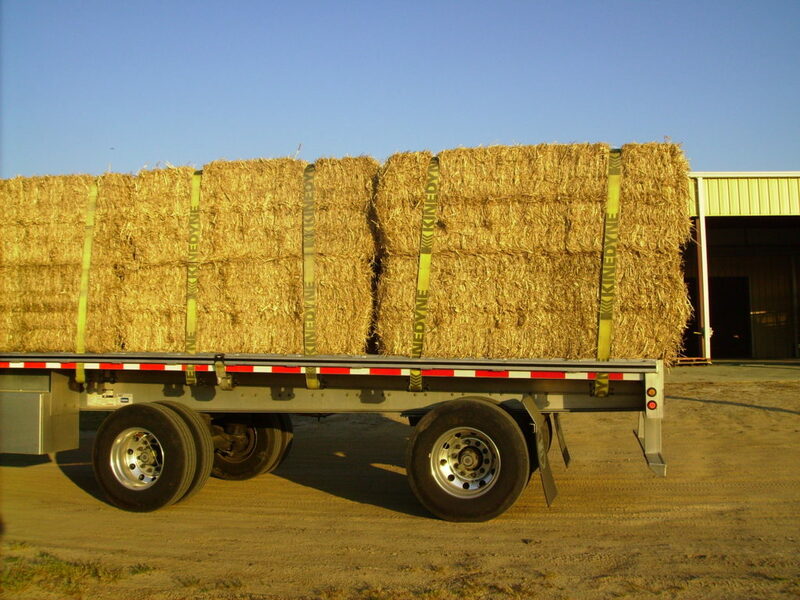 Our bales are harvested from January to April each season and can be custom sizes to meet your specific needs. AGgrow Tech’s fleet of trucks can provide customers via flat bed, containerized or by dry van. If storage is required by customer AGgrow Tech can develop a specific solution to meet our customer’s needs.